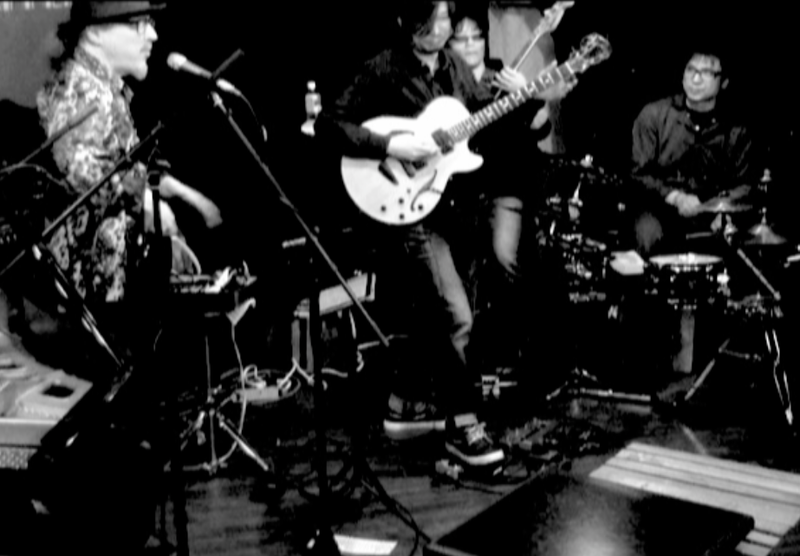 The Smoky Dose is a groove improv unit comprised of Samm Bennett (electronic percussion & vocal), Sawada Jyoji (bass), Numa Naoya (drums) and Baba Takayoshi (guitar). They all share an affinity for rhythm-based improvisation and their performances reflect their interest in a variety of rhythmic expression derived from funk, rock, Brazilian music, New Orleans music and more. Each member is a keen listener and ready to shift gears whenever necessary to keep the feeling fresh and exciting.